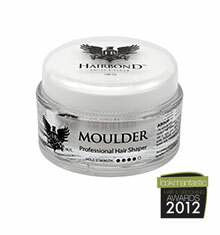 Distorter Professional Hair Clay is an elite styling product that creates texture with a supple finish. 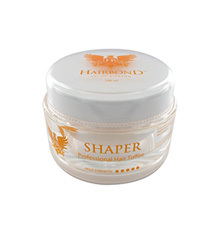 This product gives hair a strong to medium hold allowing elasticity and ease of use. 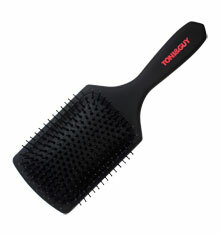 Although suitable for all hair type it works exceptionally well on thick, straight hair. The pliable texture lends itself well towards casual, textured styles. 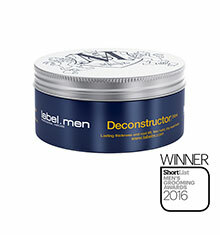 Formulated with the best ingredients to achieve a professional standard product. It has a delicious juicy fruit fragrance and is easily washed out with water. 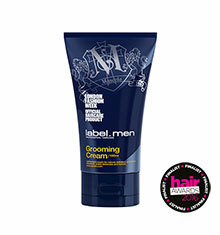 Apply product and sculpt into shape giving a great wet look styling results.